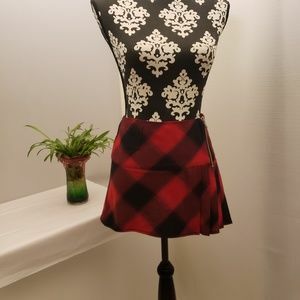 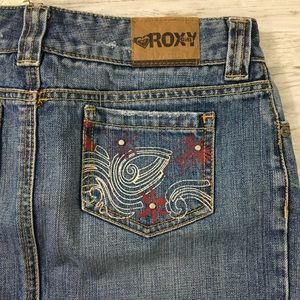 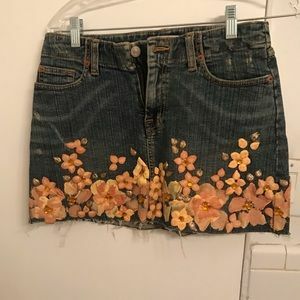 Blue Jeans Mini Skirt Floral Designs. 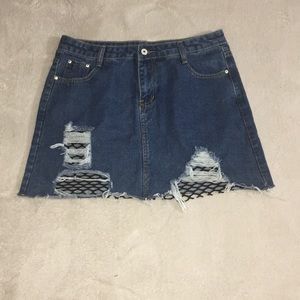 Own Made. 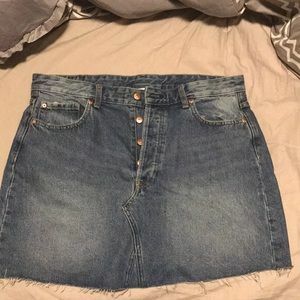 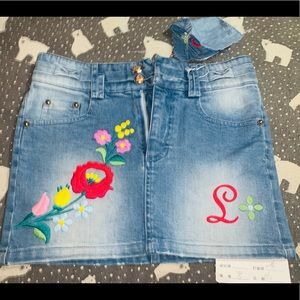 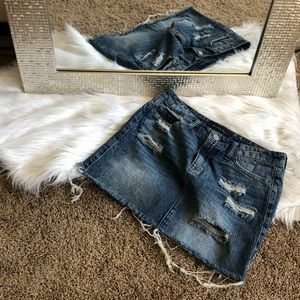 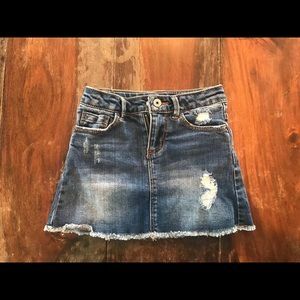 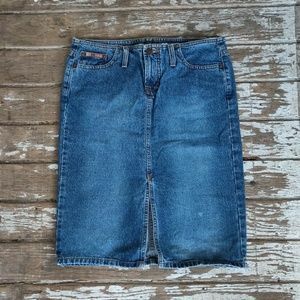 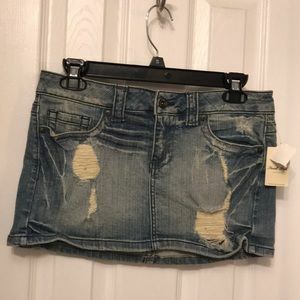 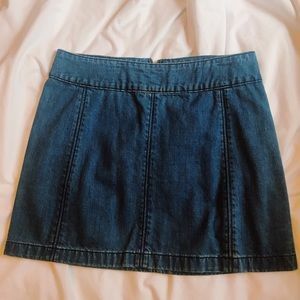 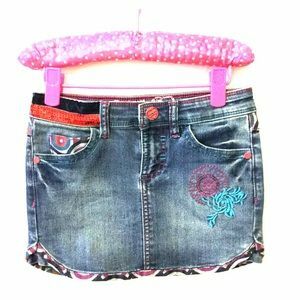 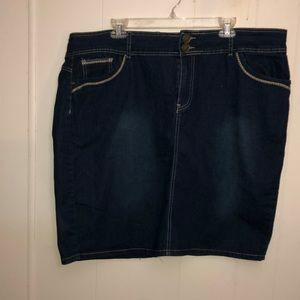 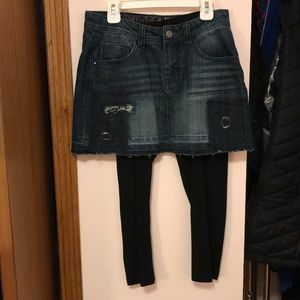 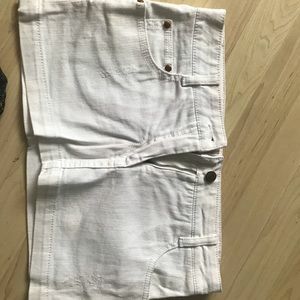 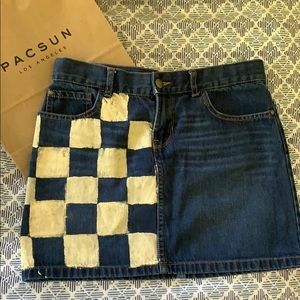 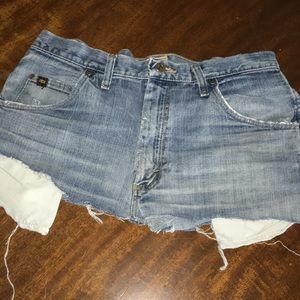 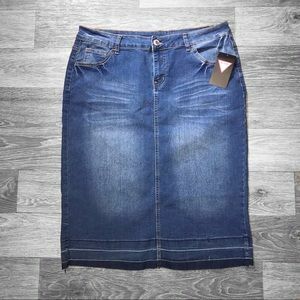 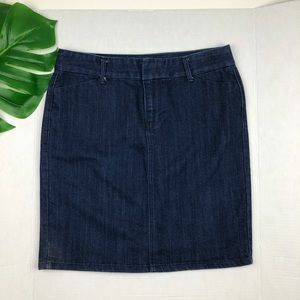 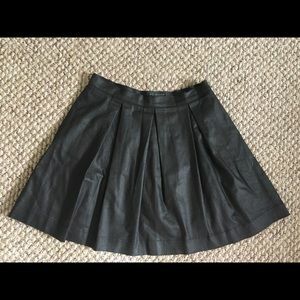 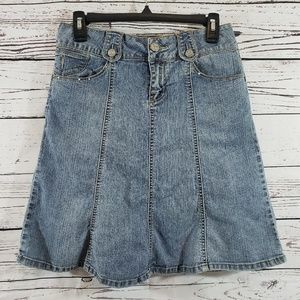 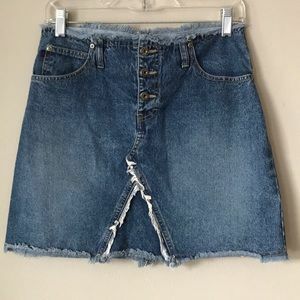 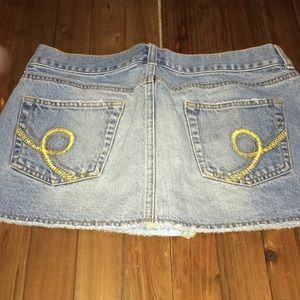 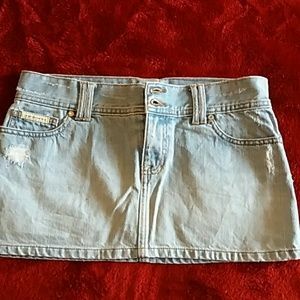 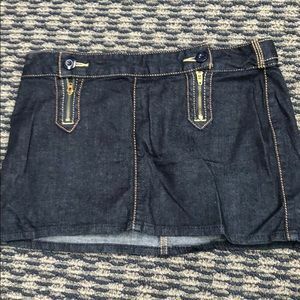 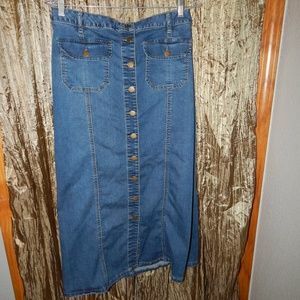 Girls jean skirt. 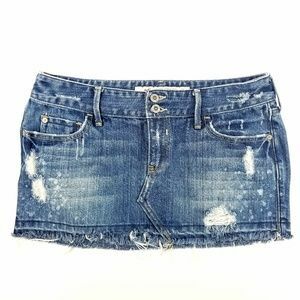 Super cute with cropped tees! 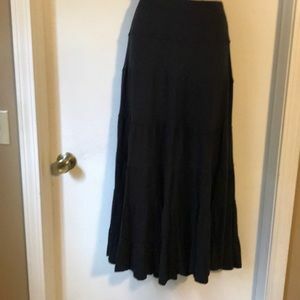 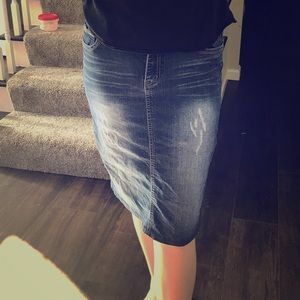 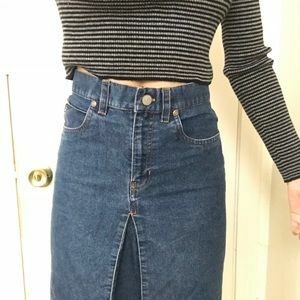 Jean Skirt! 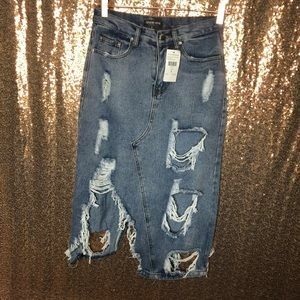 Girls Size 16 or Ladies Size XS.